Drone Major Group is happy to welcome UK based Drone Tracking Technologies (DTT) to our growing supplier family. A recent addition to the drone identification market, DTT builds and manages drone detection and counter drone systems. 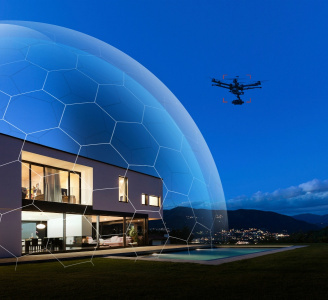 DTT’s evolving innovations are efficient, flexible and responsive – helping organisations adopt a dynamic approach to mitigating rogue drone threats. DTT has produced tangible results in drone detection and management, utilising AI interface to plot directions and protect against polymorphic threats. 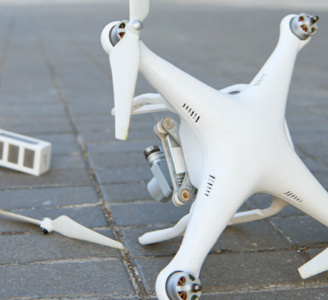 With the recent events highlighting the dangers of air drone misuse, it is as good of a time as ever to consider a detection or counter drone strategy. Drone Major provides the highest level of expert consultancy within the drone industry, working with suppliers like Drone Tracking Technologies to create and implement client specific strategies. 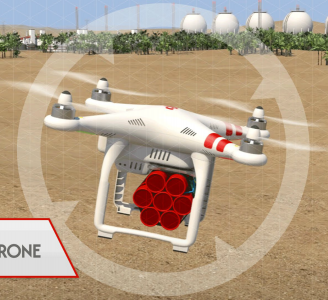 To learn more about Drone Major Group and how we can help you detect, monitor and mitigate drone threat, click here.